The WW1 Battle of the Somme, began exactly one hundred years ago on 1st July 1916. It still ranks as the worst day in the history of the British Army. 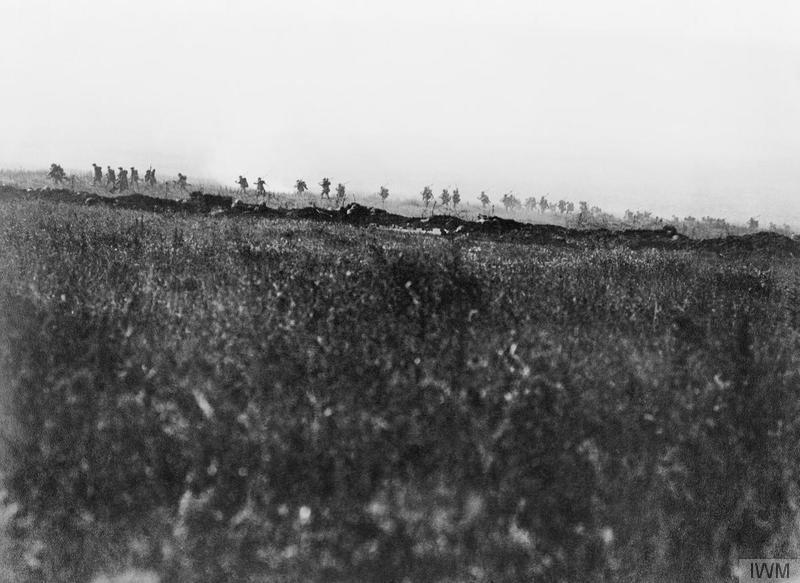 The battle itself continued until November 1916, when, after having caused over a million casualties amongst the attacking British Empire forces, the French forces, and the defending German Army, it finally petered out. No Bermudians were involved in that “first day of the Somme”. Bermudian men from the Bermuda Volunteer Rifle Corps began dying, in that battle, when that battle was five days old. Bermudian men of the Bermuda Contingent Royal Garrison Artillery serving as ammunition supply troops, served from day one and helped keep the forward guns of the Royal Artillery in action. The horror of the battle itself is best captured in the words left behind by survivors who wrote of it. One such writer was Brig-Gen F P Crozier. Then I glance to the right through the trees. I see the 10th Rifles plodding on and then my eyes are riveted on a sight I shall never see gain. It is the 32nd Division at its best. I see rows upon rows of British soldiers lying dead, dying, or wounded in No Man’s Land. Here and there I can see an officer urging on his followers. Occasionally I can see the hands thrown up and then a body flops to the ground. It is now late afternoon. Most of my officers are dead and wounded. I send for twelve more who have been held in reserve, to swell the corpse roll. Other reinforcements arrive only to be thrown into the melting-pot for a similar result. On this “first day of the Somme”, British and Empire casualties were 19,240 killed and 38,230 wounded. These casualties occurred because the German barbed wire obstacles had not been eliminated; and the German defenders, in deep dugouts, had survived the seven day British bombardment. The Germans popped up and their machine guns scythed down rank upon rand of advancing British Empire soldiers. With its enormous losses, that battle proved to be a historic turning point for the British Army and British and Empire politicians. Junior officers and soldiers generally, became less trusting of their Generals. Senior officers and Army staffs became far more analytical and began seriously studying every military action to see what could be learned and then applied to future battles. Overall, after absorbing those casualties, the whole of the British and Empire peoples understood that the old habit of automatically assuming a person’s intelligence and ability simply because that person held high rank and social stature was no longer valid. Through ten decades, that has been the biggest ‘silent’ outcome of that “first day on the Somme”, July 1st 1916. Thanks for this article on the anniversary of the First Day.